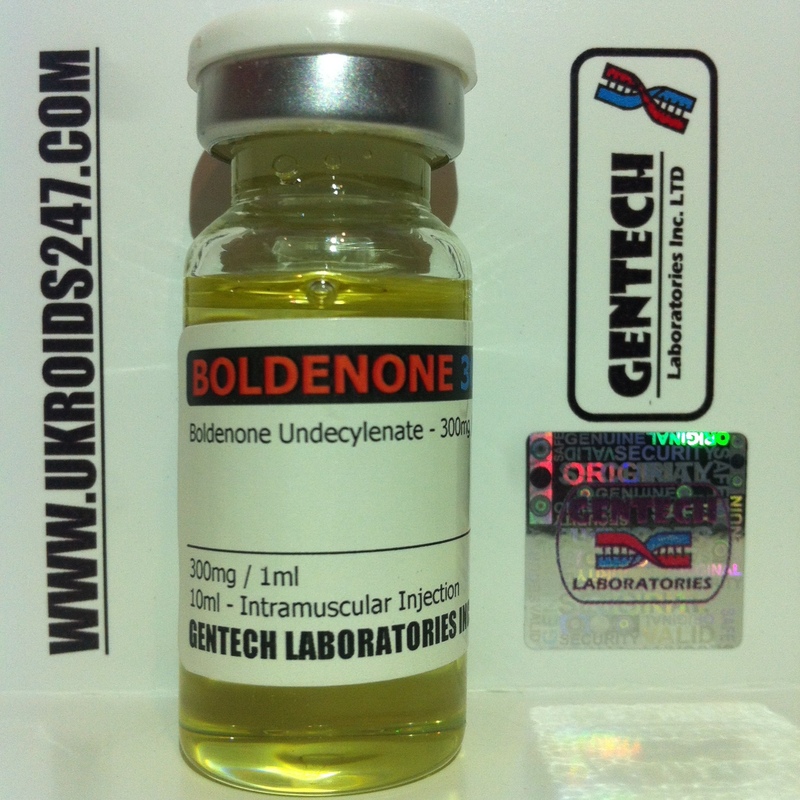 1 x Boldenone 300mg Vial. 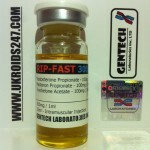 Effective lean gainer, increases vascularity and appetite greatly. 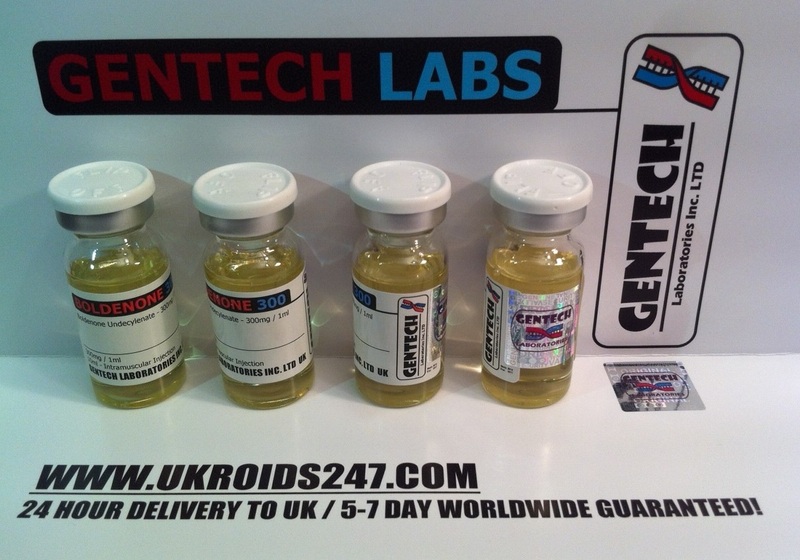 Increases red blood cell count which increases pumps while working out, generally considered one of the top all purpose anabolic steroids. After a period of 5 months, all traces of Boldenone will be out of your system for purposes of drug testing – urine/blood samples. Testosterone, Tren, Deca, Sustanon and most other anabolic/androgen steroids. Can be used in cutting and bulking cycles. 4-8kg weight gain is possible in a 12 week cycle of Boldenone. Hard, vascular gains if lean bulking. Increase in appetite, results from 4-5 weeks as long ester. High red blood cell count, huge appetite increase.